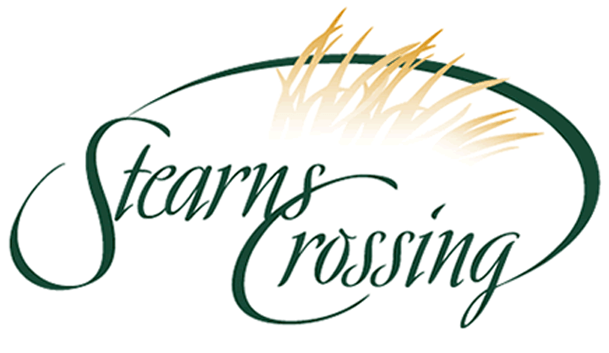 Stearns Crossing is a 105-acre property and the future site of 161 beautiful new homes. Located close to Route 26, Stearns Crossing is a stunning testament to the rural beauty of Central Pennsylvania, yet it is mere minutes from the University Park Airport, Beaver Stadium, and downtown State College. Stearns Crossing has the appearance and feel of being miles and miles away from the bustling activity of downtown. ©Copyright 2016 Stearns Crossing. All Rights Reserved.